■ symptoms persist for more than 7 days or occur again within a few days. 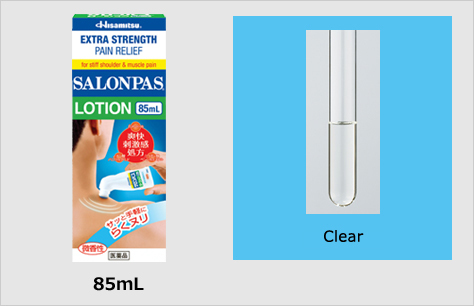 ■ rash, itching or excessive skin irritation occurs. 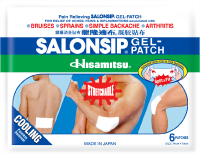 Copyright© 2015 Hisamitsu Pharmaceutical Co.,Inc. All right reserved.